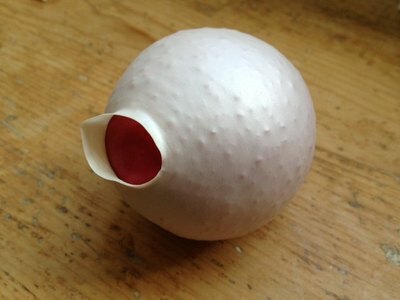 There are so many games you can play with a simple little ball. 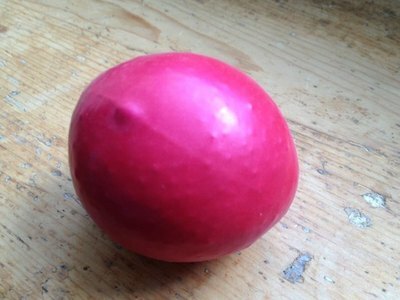 These balloon bean bag balls are made with just dry lentils and balloons and have a lovely slightly squishy feel. 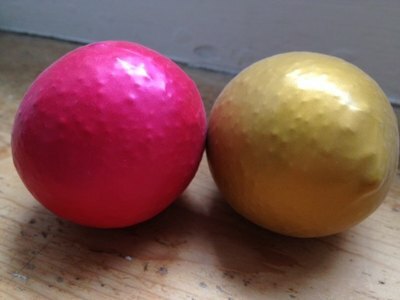 They could also be given as a Father's Day present as a stress relief ball. Take your first balloon and push the funnel into the neck. 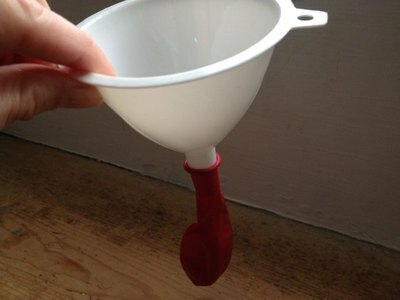 Pour some dry lentils into the balloon through the funnel. Use your fingers to squish the lentils in. 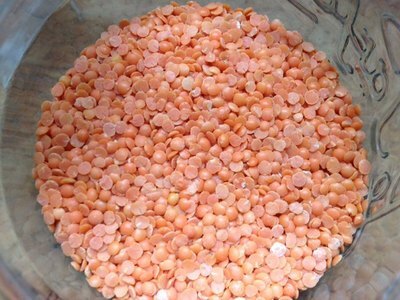 Add more lentils and keeping pushing them in until you have a mid sized ball that would fit comfortably in the palm of your hand. Cut the neck off the balloon. 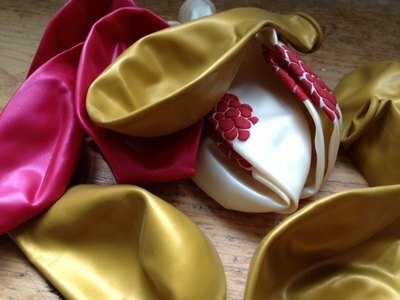 Cut the neck off the next balloon and stretch over the first lentil filled balloon. 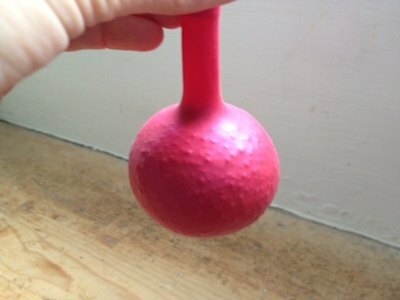 You'll need to give it a good stretch to get it around and you should have the open end facing a closed side of your second balloon. Cut the neck off the third balloon and wrap over the ball. Your balloon bean bag ball is ready to play with. These are fun to learn throwing and catching skills and would be perfect to juggle with. Balloon pieces are a hazard to young children so remember to bin any left over pieces and always supervise young children when playing.